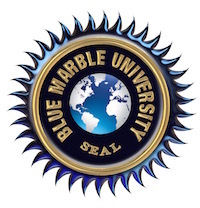 If you look for reviews of Blue Marble University on the internet, you will likely not find very much. Some applicants ask if we can supply some students’ contact information. We have always felt that we did not want to use our current or former students to “sell” our programs to anyone else. 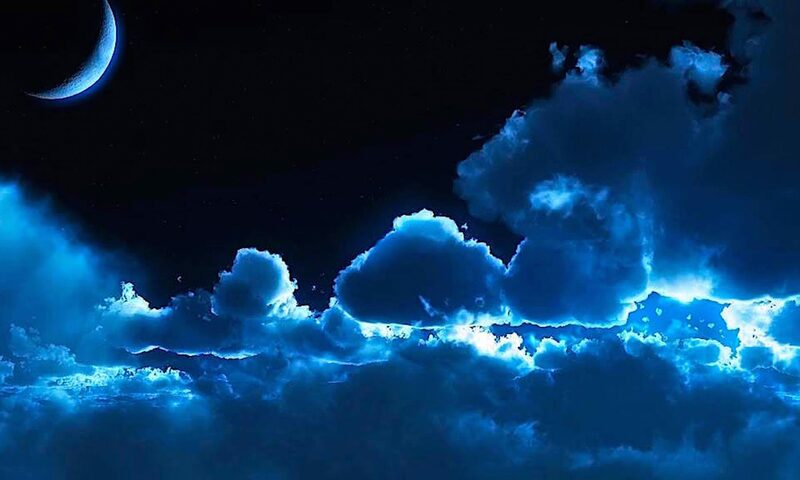 If you cannot be convinced of the merits of our unique doctoral programs from our presentation on our websites, as well as our superior affordability, we do not think you will learn anything further from our former students. For those of you that thirst for some comments from students and feel you just need that additional comfort, we present you with the following unsolicited comments from some of our recent graduates. 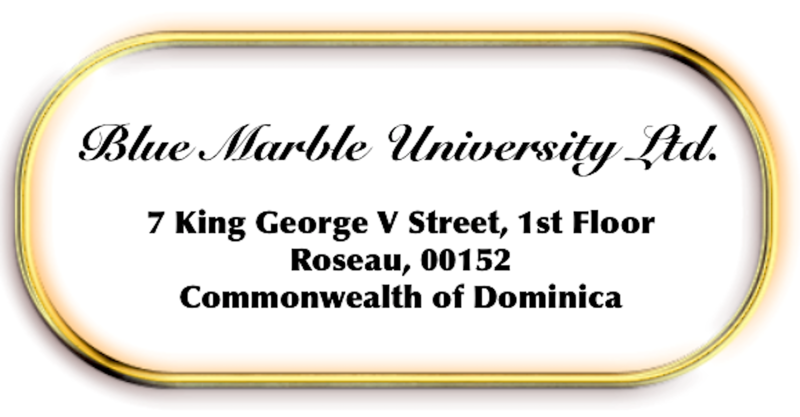 These kind words, though short, will pretty much give you everything you need to know by way of reviews of the educational programs at Blue Marble University and its included schools: Panama College of Cell Science; and Blue Marble University Medical School.